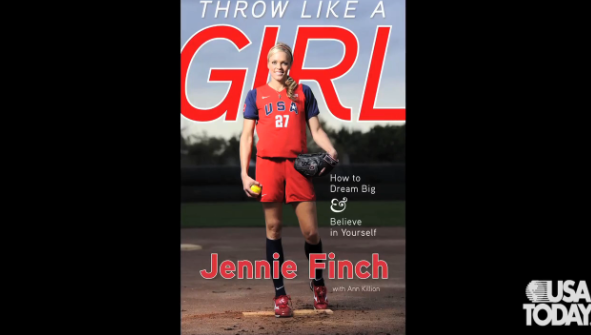 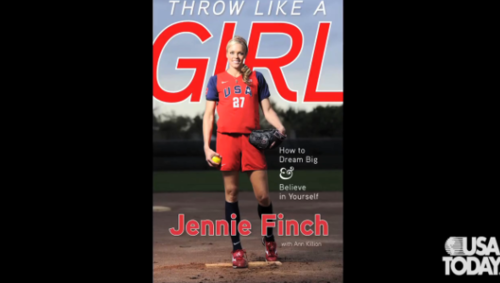 Throw Like a Girl por Jessie pinzón. . Wallpaper and background images in the True Writers club tagged: writers pictures art true writers.